Really Dronefly? What Exactly Is Your Target Market Demographic? Home/Drones, Odd/Weird, Opinion/Really Dronefly? What Exactly Is Your Target Market Demographic? I recently wrote about sexism that exists in the drone industry. In my previous article, I talked about an inappropriate promotional event, held by DJI dealers in Thailand. (If you want to see gyrating hips being used to sell drones, then you will want to read my article “Drone Sexism: Using Hot Girls Shaking Their Booties To Sell Drones.”) In this article, I’m going to cover another example of sexism in the industry. The offender in this case? 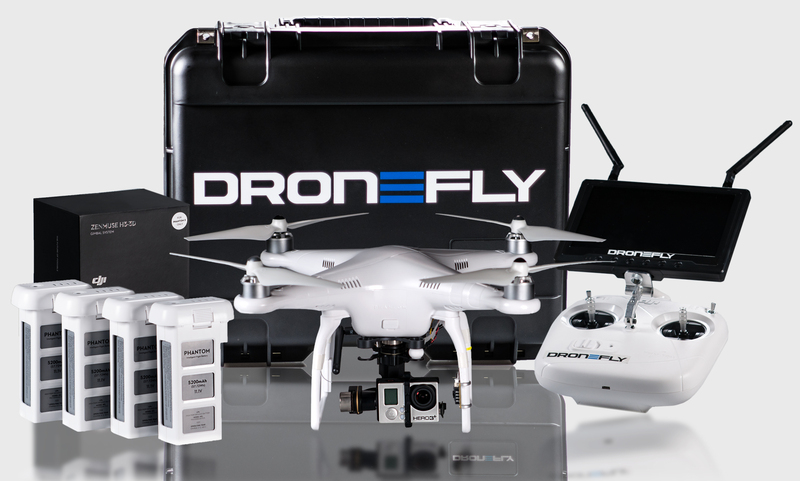 DroneFly, a Southern California based, online only, drone retailer. DroneFly.com is a leader in the drone aerospace Industry. We currently focus and sell the consumer drones + accessories. We also offer a full service repairs and installs. We offer the lowest price and the fastest shipping. Dronefly’s founders Taylor Chien (CEO) and Frank Tesoro (CFO) share the same vision of providing high tech aerial vehicles for both professional and recreational uses. Special thanks goes out to Sally French of Drone Girl. I originally learned about the DJI event video from her, and I learned about the DroneFly video from a comment posting by Eric of Learning RC. Update: I wonder if DroneFly licensed the Febreze track by Jack U & Diplo featuring 2 Chainz. By Sam Estrin|2015-06-29T16:59:12+00:00July 1st, 2015|Drones, Odd/Weird, Opinion|Comments Off on Really Dronefly? What Exactly Is Your Target Market Demographic?